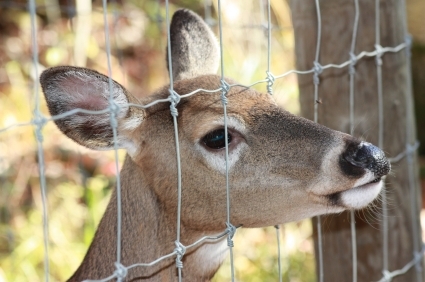 Through the years, many home remedies have been rumored to alleviate the situation, all of which resulted in continuous deer problems. 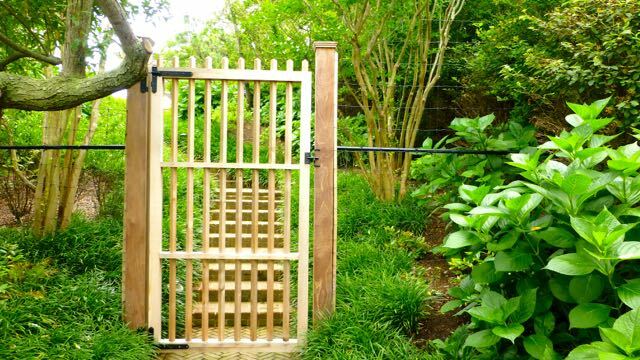 From spraying hot sauce on plants, to hanging ultrasound “deer deterrents,” gardeners have tried virtually everything. 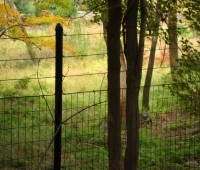 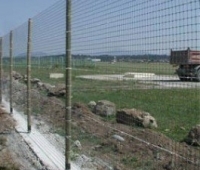 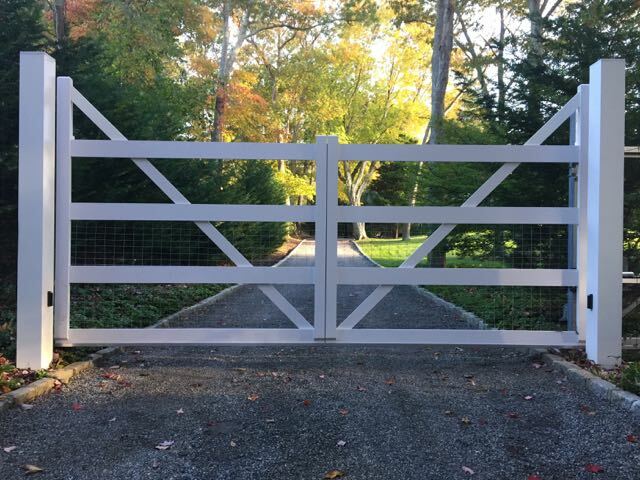 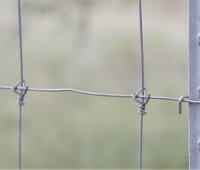 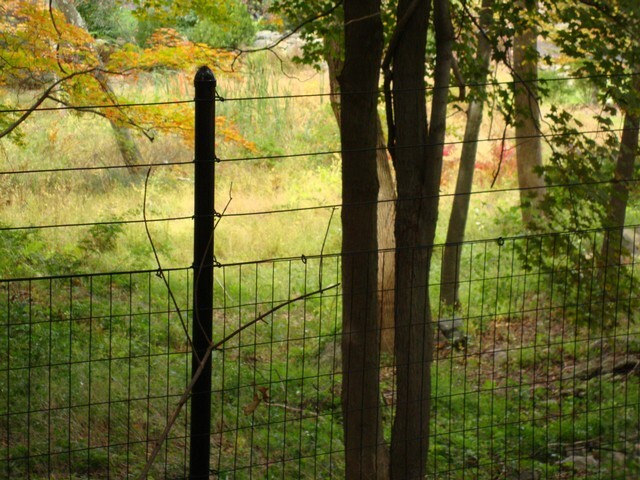 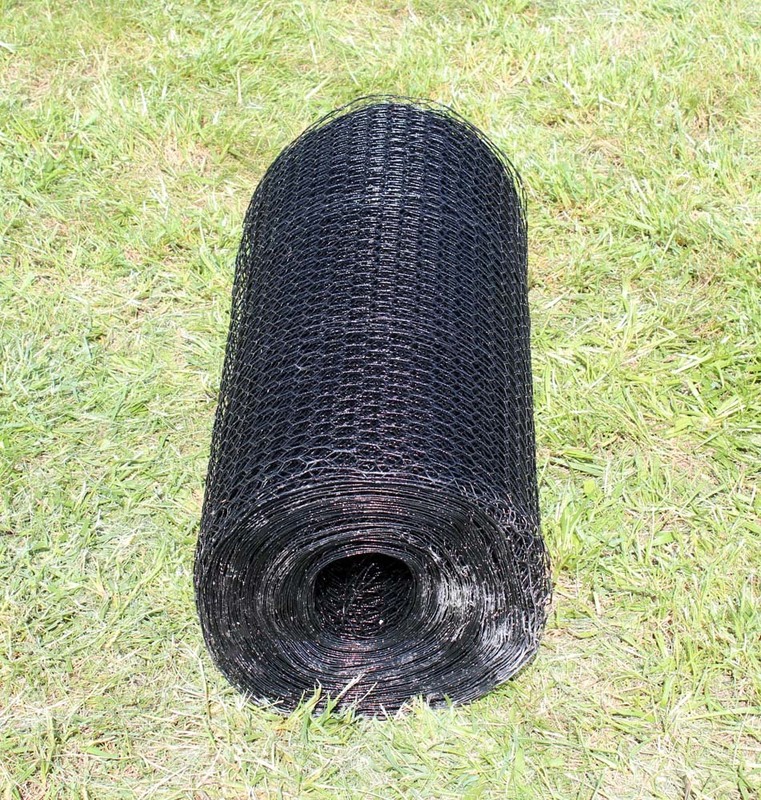 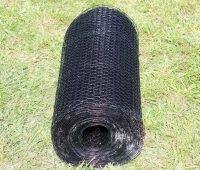 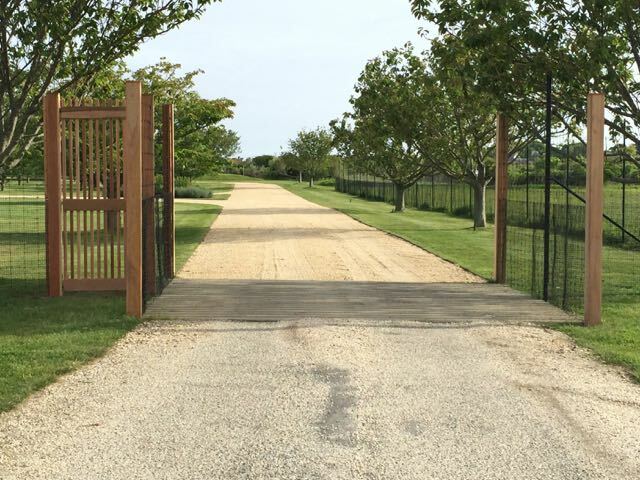 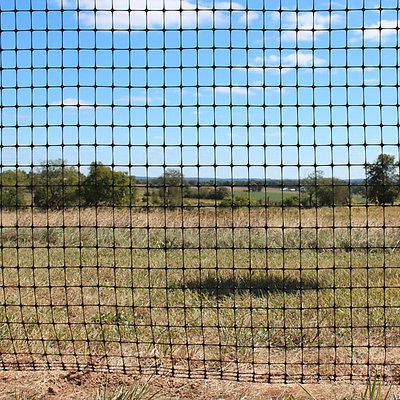 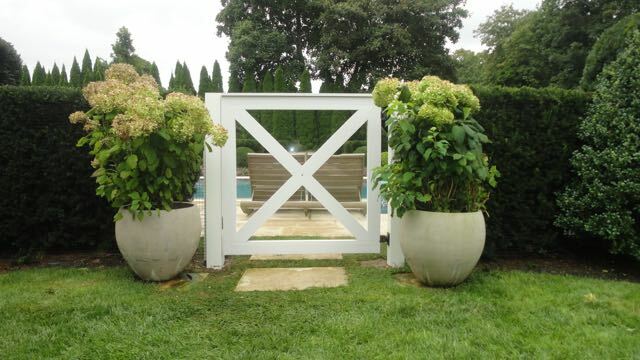 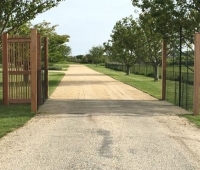 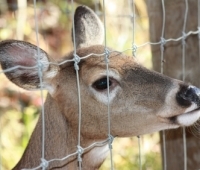 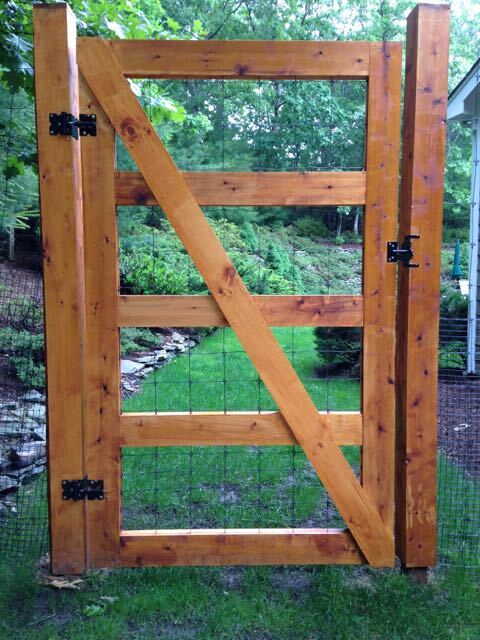 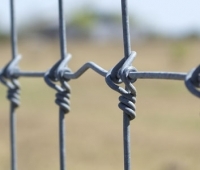 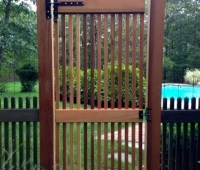 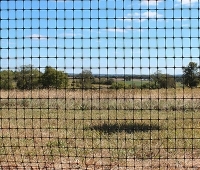 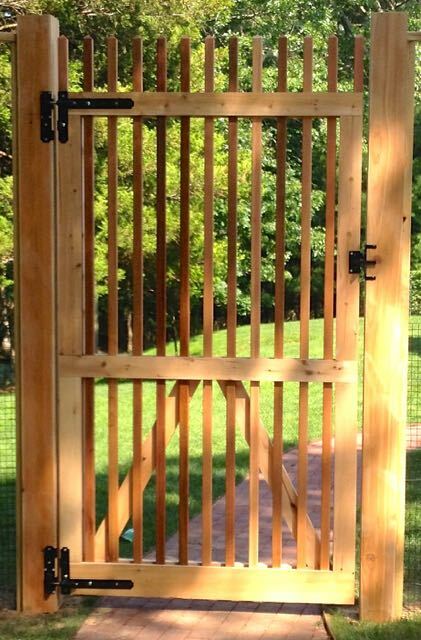 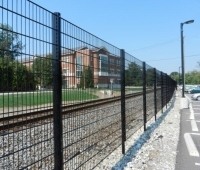 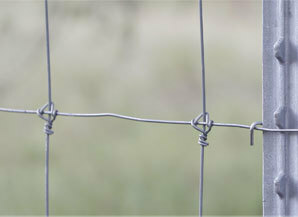 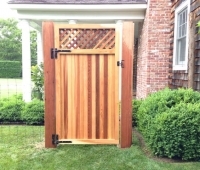 The only real and lasting solution is having Deer Fencing and Gates installed on your property. 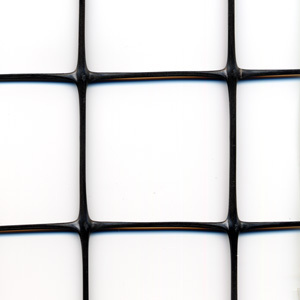 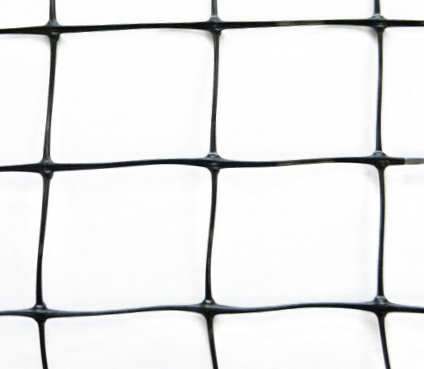 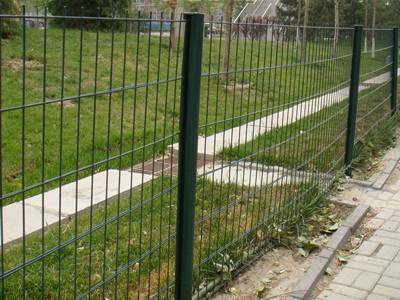 They are not only attractive – they are practical and effective. 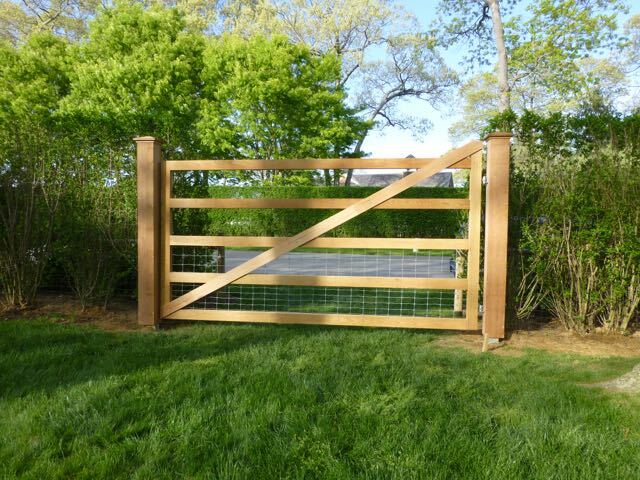 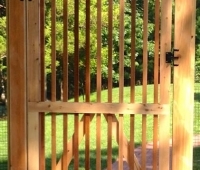 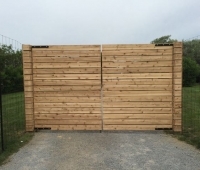 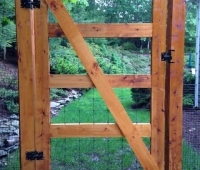 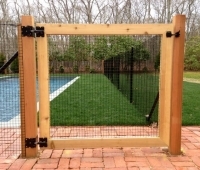 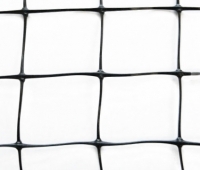 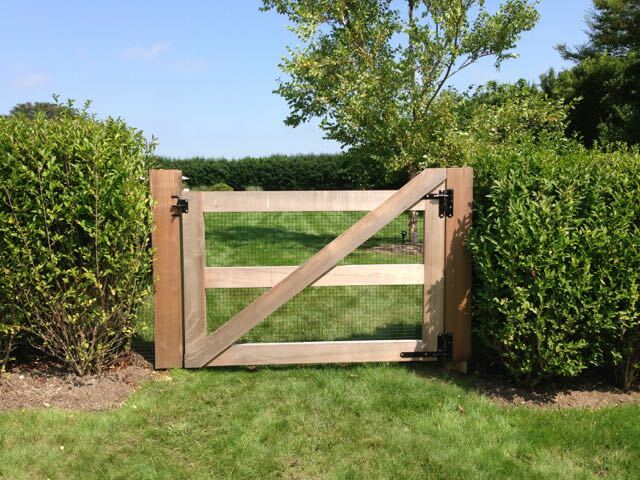 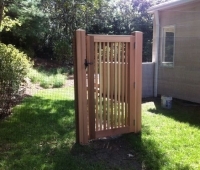 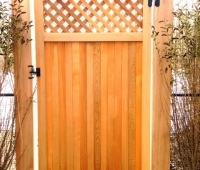 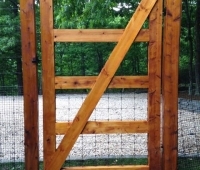 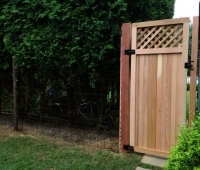 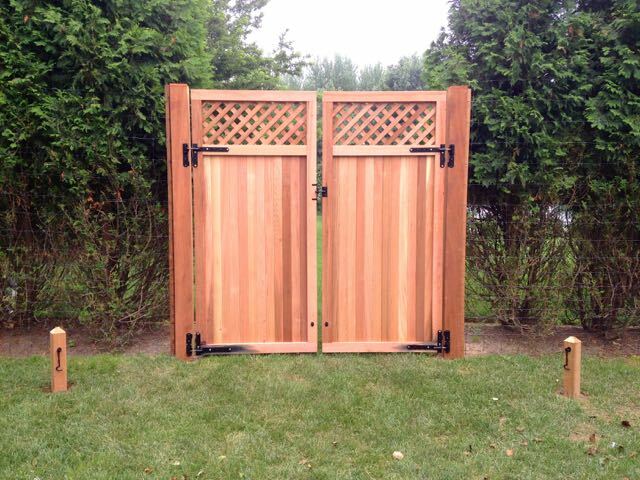 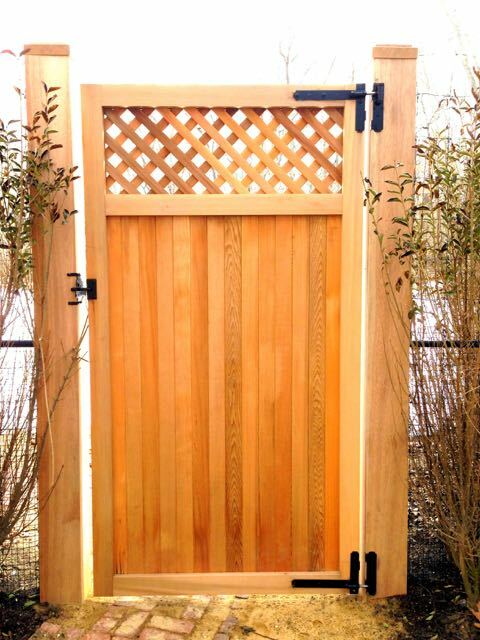 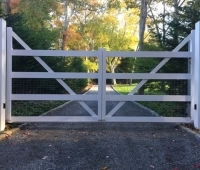 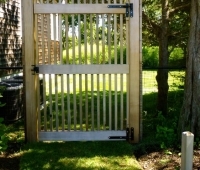 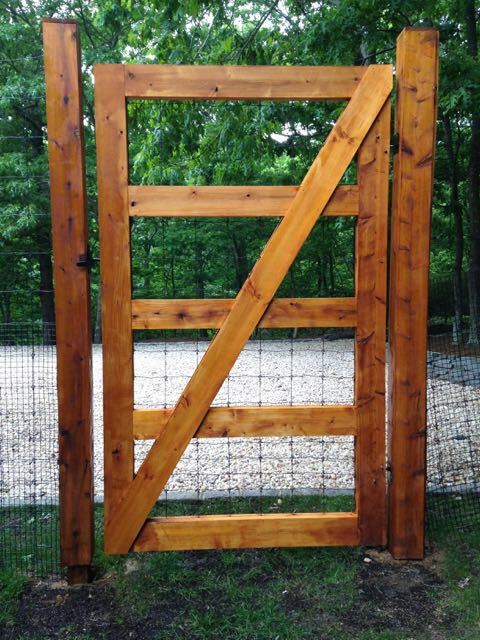 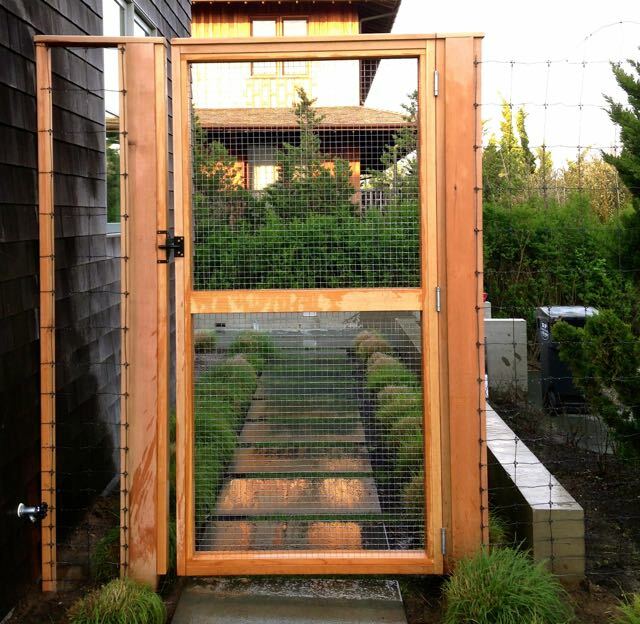 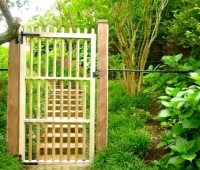 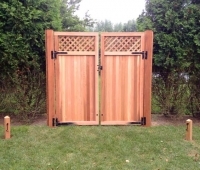 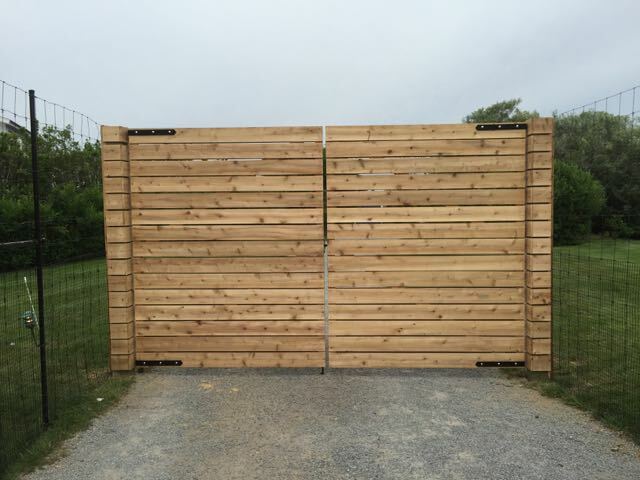 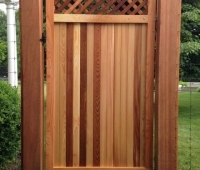 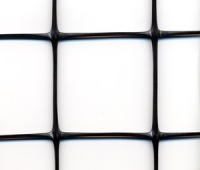 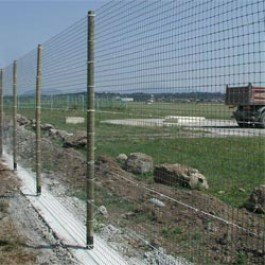 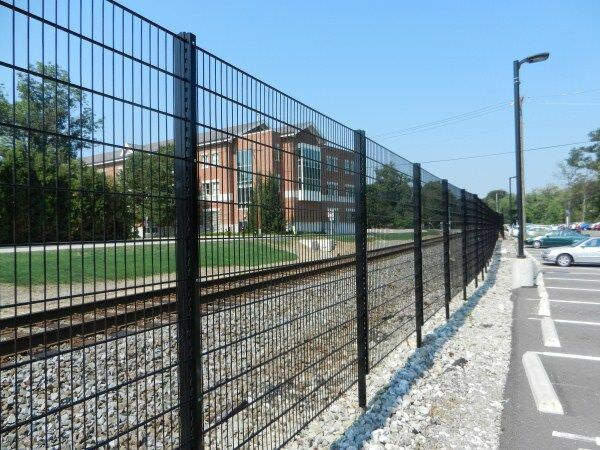 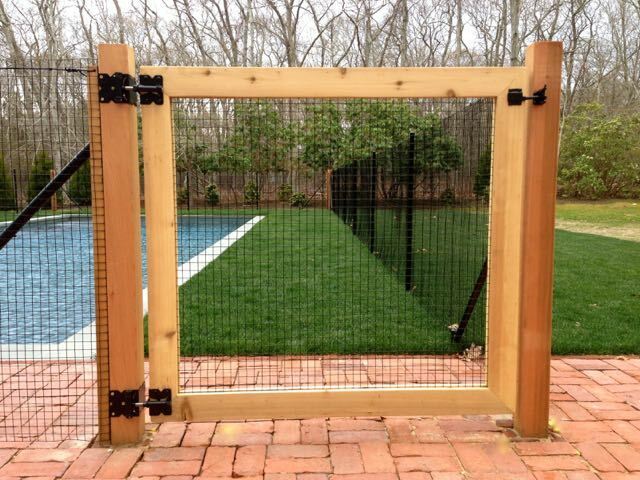 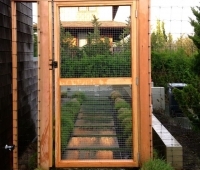 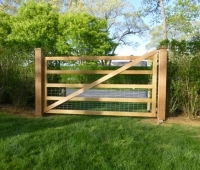 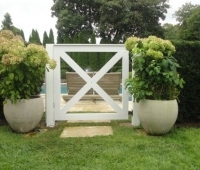 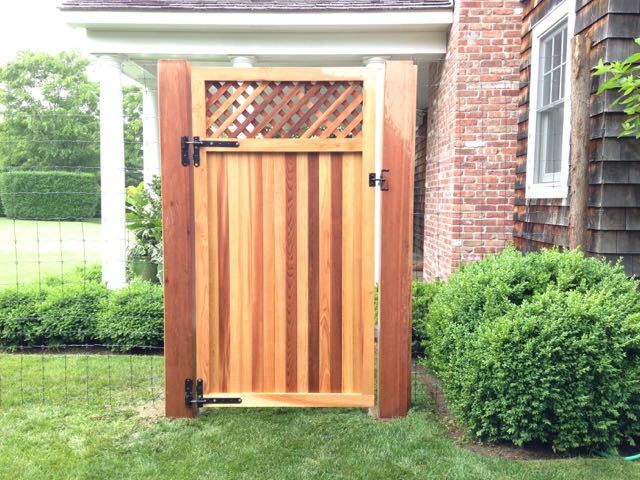 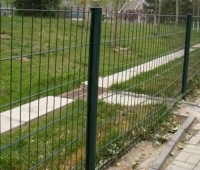 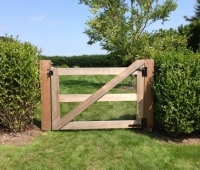 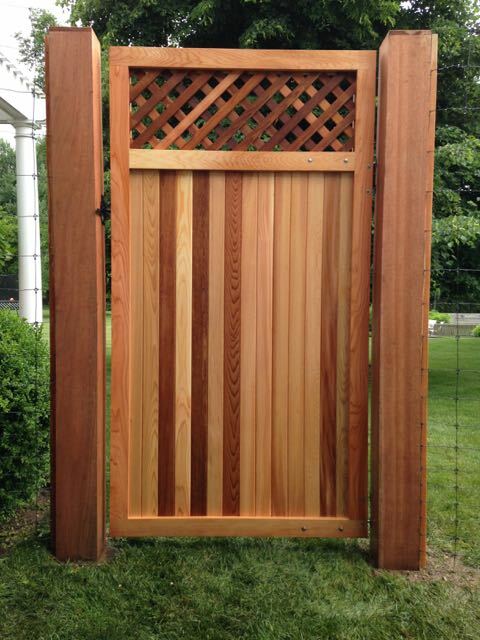 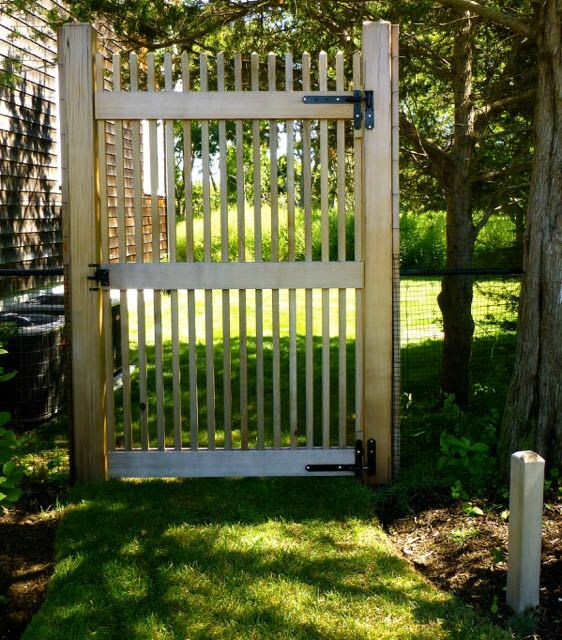 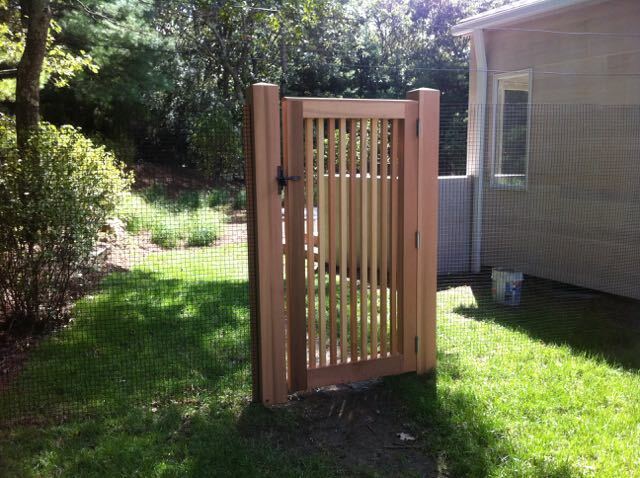 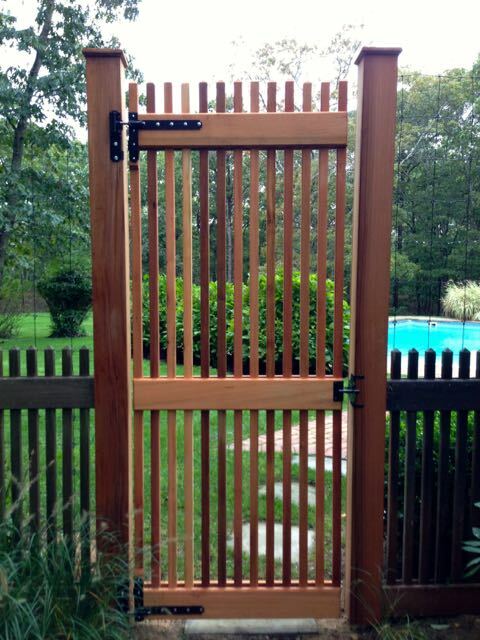 Deer Fencing is one of our most sought after products and Deer Fence Gate installation is one of our greatest areas of expertise. 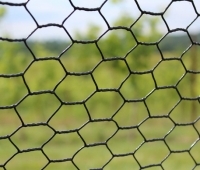 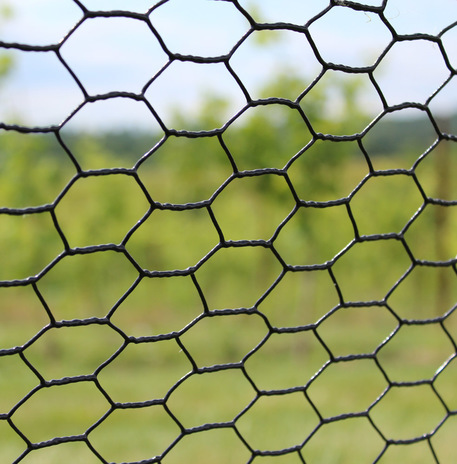 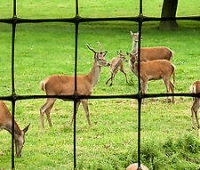 So why not let us use this experience and help you with your Deer Fencing and Gate Installations? 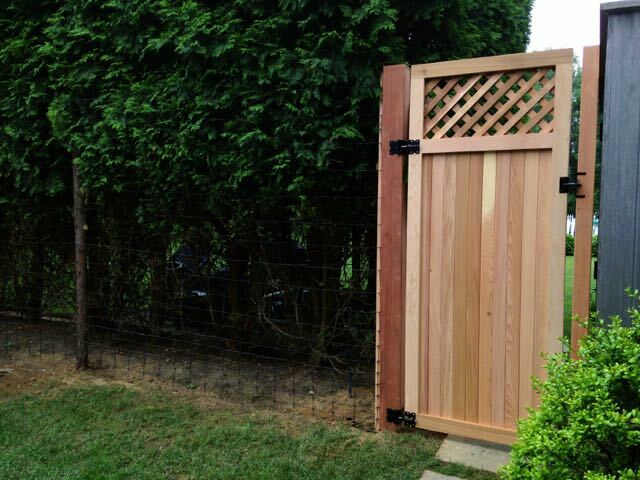 Give us a call today.